Every day is a special occasion. Give the gift of membership to your friends and loved ones. 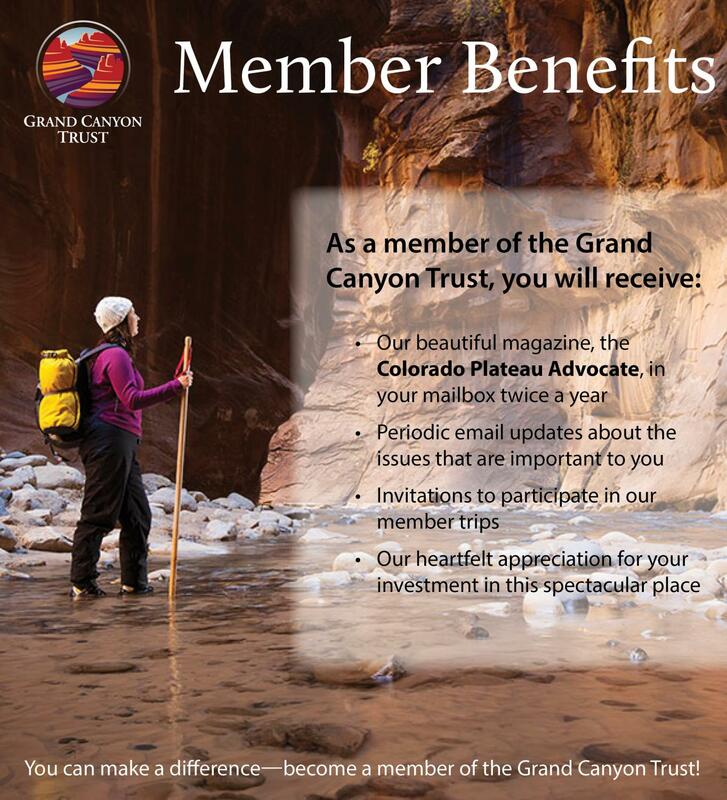 Whether it's a birthday gift or just because — a gift membership to the Grand Canyon Trust is a thoughtful way to show you care. Recipients receive a handwritten note from the Trust, along with all the perks of being a member. 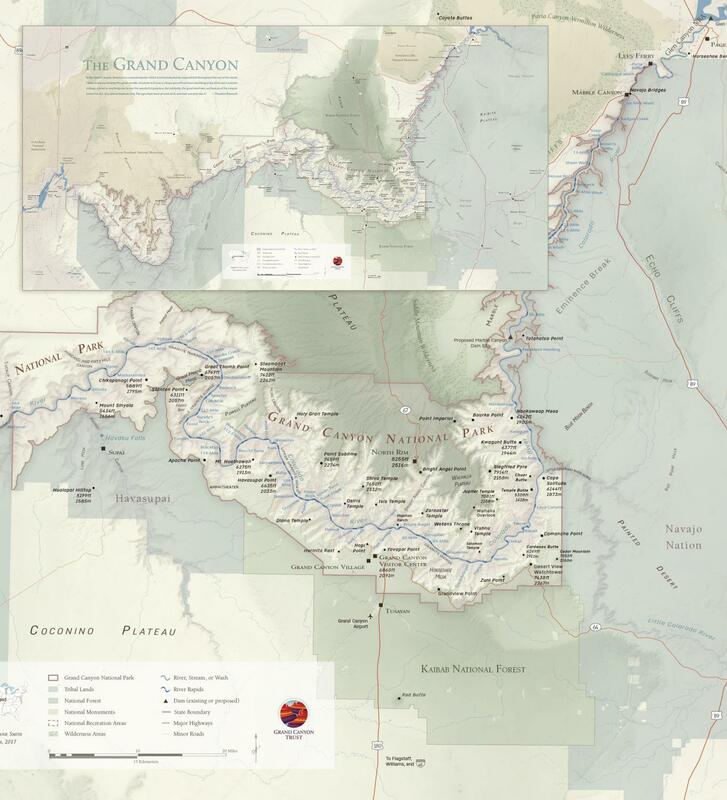 At the $500 level and above, recipients receive our Grand Canyon map.